Videos of fashion shows, fashion weeks, advertising campaigns and playlist. Best of the FW19 fashion weeks ready-to-wear. Videos of international fashion shows, fashion weeks and runway events. Videos of international brands' campaigns and fashion advertisng. 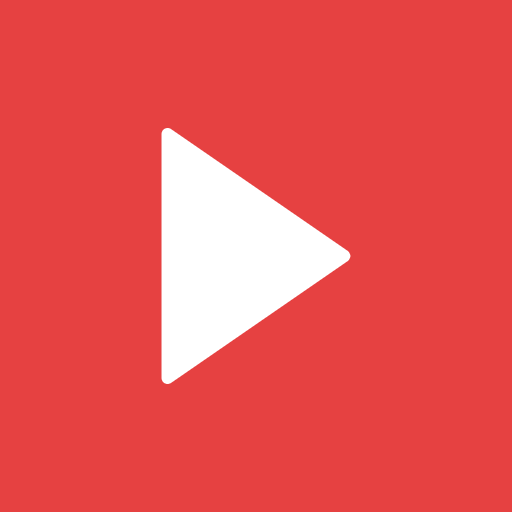 Videos grouped by common fashion topics, such as fashion weeks.